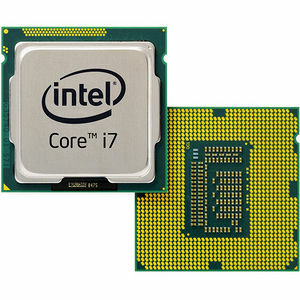 Get top-of-the-line performance for your most demanding tasks with a 4th generation Intel® Core™ i7 processor. Explore a 2 in 1 with the latest Intel Core processor that sets the new standard for form and function. With a powerful laptop and instantly mobile tablet in one device, it takes versatility farther than ever before. Get vibrant visuals, extraordinary battery life, and built-in security features that give you the power to play, create, entertain, and inspire.